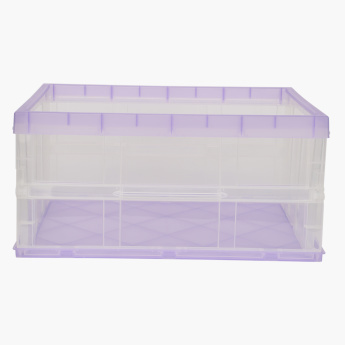 Store your toiletries in place by getting this efficient storage box with lid. 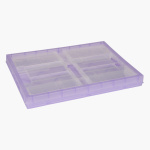 Designed to save space, this storage box is collapsible making it easy to store. 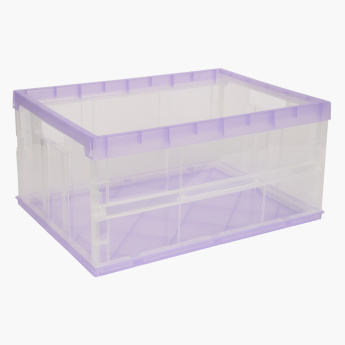 With a good storage capacity, this rectangular storage box keeps your essentials organised and the bathroom clutter-free.